Tema, Nov.26, GNA - The Tema Circuit Court "B" has sentenced a security man of Kuottan Construction Company to 18 months imprisonment with hard labour for stealing two crates of Coca-Cola, valued at 180,000 cedis from the premises of the Coca-Cola Bottling Company. George Anoh pleaded guilty. 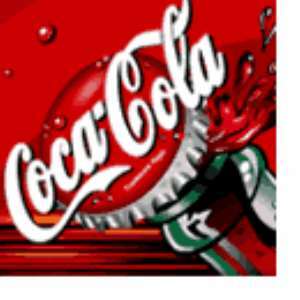 Police Inspector Ben Agbedanu, prosecuting, told the court presided over by Mr Stephen Teye that on November 6, 2004, at about 0135 hours, while security men of the company were on duty at the yard, they saw the accused receiving two crates of Coco-Cola drinks from the yard over the fence wall. He said the complainant arrested the accused together with the two crates of Coco-Cola, escorted him to the Sakumono Police station. The accused in his cautioned statement stated that, he could identify the person who passed the drinks over the fence wall to him; however, he could not do so when he was sent to the Coca-cola yard.